During an interview with investigators last month, confessed family killer Chris Watts revealed disturbing new details about his life behind bars and a crime that cost his wife, Shanann, and their two young daughters their lives. 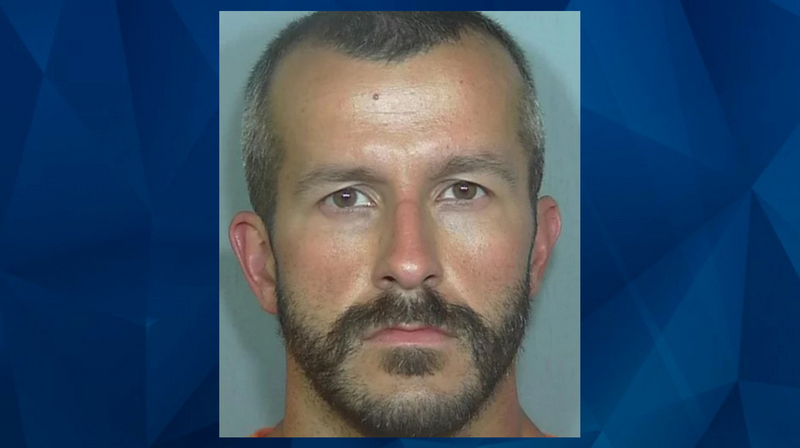 As CrimeOnline has previously reported, Chris Watts was sentenced in November to three consecutive life sentences — and 48 additional years for the death of his unborn child — after admitting to killing his family earlier in the year. In transcripts of the recent interview made public this week, Watts expressed regret for killing his wife and daughters, indicating that he kept photos of them in his cell. As Fox News reported, he said he talked to them every day and even recited a memorized children’s book to his youngest daughter. In addition to gory details of the murders, Watts discussed the closer relationship with God he said has come from in the aftermath. “I never knew I could have a relationship with God like I do now,” he said, referencing the “amazing grace” he believes he has found and expressing a hope that he will be able to find the “purpose” in his life. He also described his daughters’ reaction upon realizing something was wrong on the day of the murders. “What is wrong with mommy?” asked 4-year-old Bella, Watts said. The younger girl, 3-year-old Celeste, asked if “the exact same thing” that happened to her sister would happen to her.